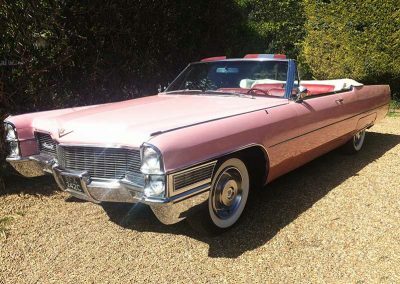 Surrey Cadillacs offers a range of stunning American cars for weddings and funerals, film, television and promotional work and other special events. Our iconic Cadillacs of the 50s and 60s are true head turners which ooze both style and flamboyance. 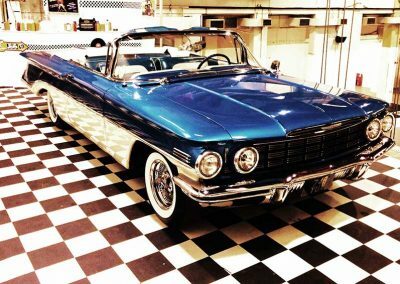 The cars, all owned by the company, are serviced and maintained to excellent standards and before each booking, they are prepared and polished to the highest level. 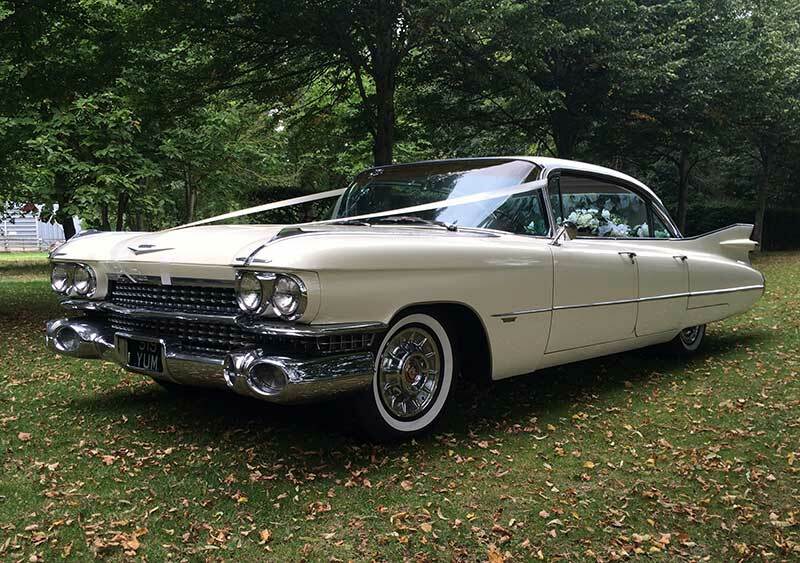 We have covered hundreds of weddings (including the celebrity wedding of singer/songwriter Katie Melua) enabling us to be recognized as one of the leading suppliers of chauffeured Cadillac hire. We understand the importance of choosing the right car AND the right company for your all important day and listen to your requirements to deliver a stress-free booking service. 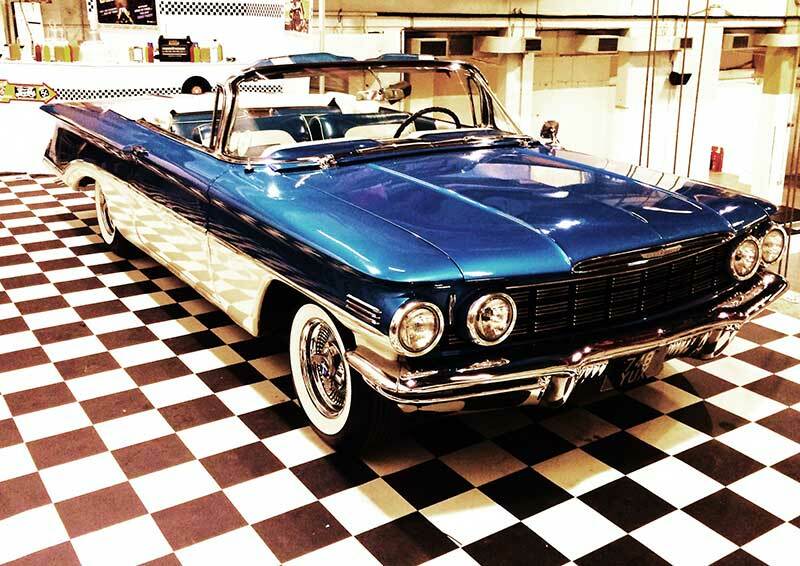 ‘Joe and Caspar Hit The Road USA’. 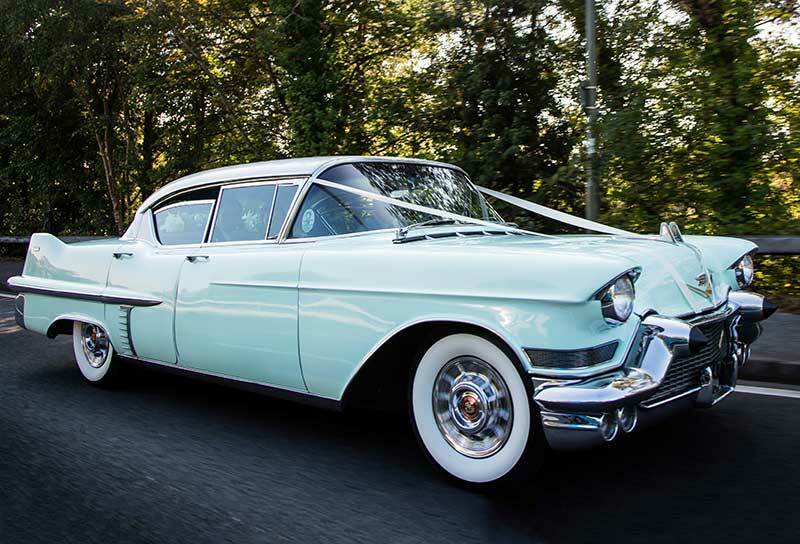 We, at Surrey Cadillacs, offer a professional and friendly service – please feel free to call or email to discuss your requirements.